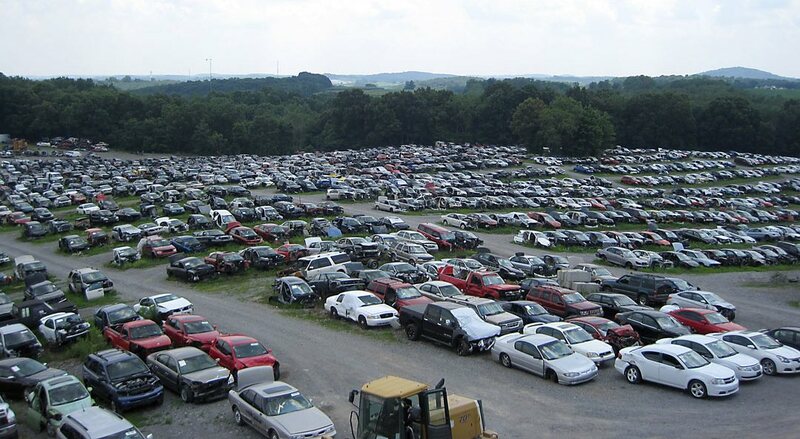 Huge Salvage Yard – Over 1700 Vehicles! 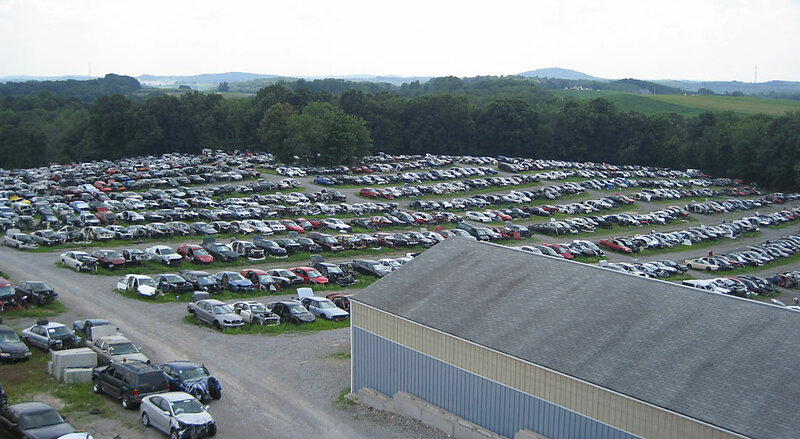 We have twenty (20) acres worth of both domestic and foreign salvage vehicles. At a glance, you will know this is no ordinary junk yard. This is an Auto Recycling Center! 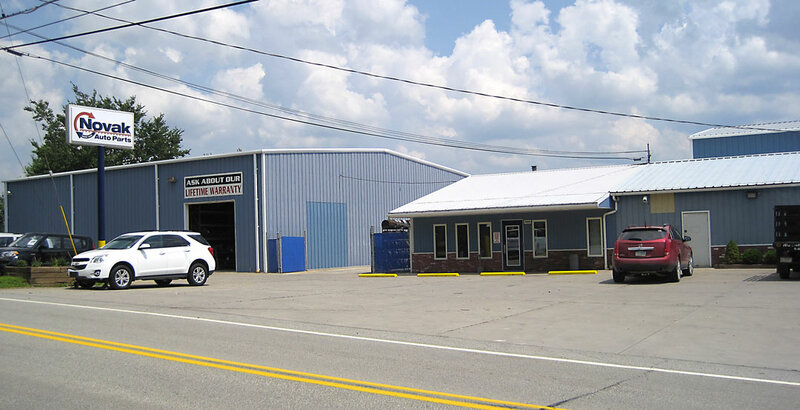 We’re a proud member of both the Pennsylvania Auto Recycling Trade Society and the Automotive Recyclers Association. As such, we hold ourselves to higher standards in all areas, especially in protecting the environment. Every year auto recyclers reuse or recycle just over 100 million gallons of gas and diesel fuel, 24 million gallons of motor oil, 8 million gallons of engine coolant and 4 1/2 million gallons of windshield washer fluid. That’s a whole lot of recycling going on before we even get to the car parts! In fact, each year our industry safely reclaims hazardous fluids and oils that would equal 28 Exxon Valdez disasters. So remember, we’re auto recyclers, not junkyards. And we’re saving the earth one car at a time! Cars, Trucks, and Vans – Foreign and Domestic Quality Parts of all kinds! 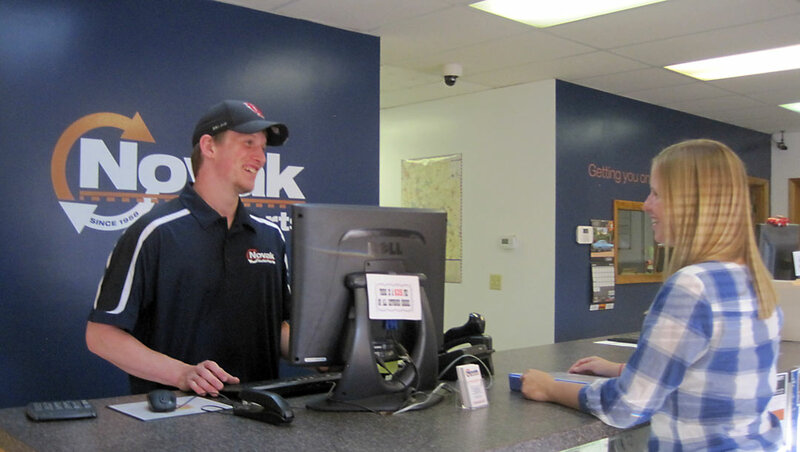 We have no doubt that you will find what you need at Novak Auto Parts. Stop by and visit us Monday through Friday between 8:00 A.M. and 5:00 P.M. Looking to Put Together a Car to Save Money? We have Dozens of Great Rebuildable Vehicles for Sale! We have thousands of clean used parts ready to deliver or ship. Give us a call and we'll be happy to help locate the specific parts you need!